At VEXXHOST, we take the power of choice very seriously. Through our private cloud, we wanted to make sure that limitations wouldn’t be something our clients have to worry about. This unique industry offering gives you and your business the option of having bare-metal, virtual machines, and containers operating all on the same environment. 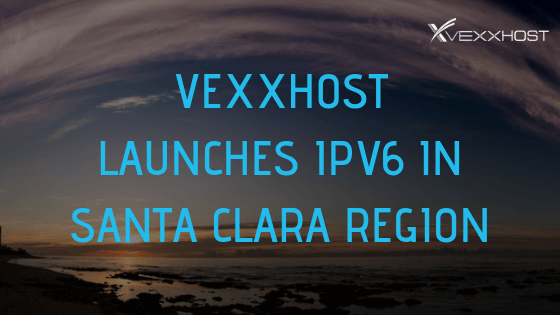 Upstream, Certified and Fully Managed – By using & contributing upstream to open source technologies since 2011, VEXXHOST truly knows OpenStack. 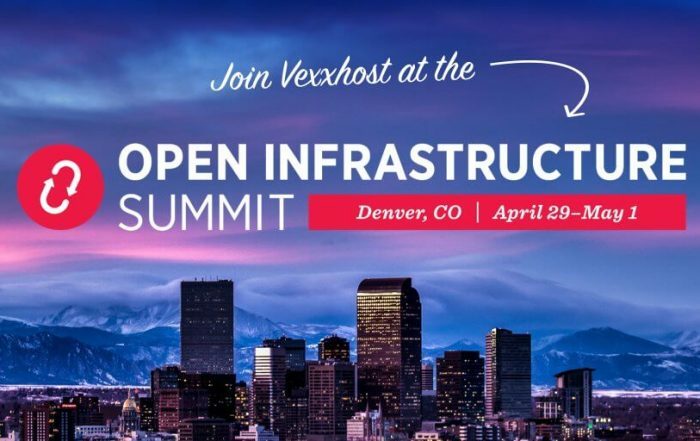 We can help architect and optimize your cloud strategy with OpenStack powered infrastructure, running the latest release, Rocky, and Kubernetes. By opting for open source, you’ll also benefit from our fully managed solution, no vendor lock-in and significant cost savings as your entire cloud will be free from licensing fees. Private cloud contains OpenStack software that has been validated to provide API compatibility for OpenStack core services. Kubernetes that is offered through our private cloud solution has been certified by the CNCF. Our Certified Kubernetes has been tested to ensure conformance and support of required APIs. Fully Managed Infrastructure that allows you to focus on what you do best! VEXXHOST’s full, actionable monitoring benefits you through not only the preventative measures that we take when constructing our network but through our diligent system reports that are created every 5 minutes. VEXXHOST understands how critical any experienced downtime can be. That’s why we make use of live migrations so that you and your company will benefit from any necessary maintenance, without having to deal with any downtime. You’ll also be able to take advantage of our high availability based on the fact that all of our operational tools and processes are built to support it and there is a minimum of three controllers. 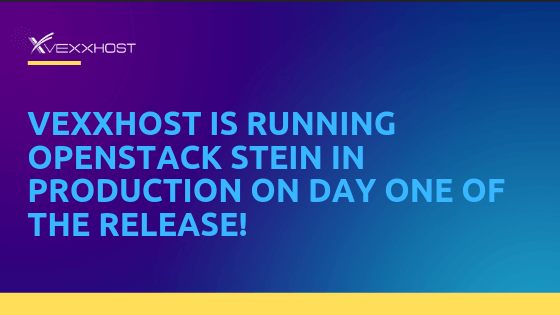 A perk you’ll receive based on our involvement with OpenStack is that all upgrades and updates to their latest releases and projects are included in our service. We’ll also help determine what OpenStack projects fit best into your overall strategy. As a part of our commitment to customer service and our full monitoring, you’ll benefit from 24/7 support and a dedicated engineer that will be immediately assigned to your case should any issues or failures occur. As part of our consultation service, you’ll be able to take advantage of both our extensive experience, as we’ll help you design a cloud that functions specifically for your use cases, and our flexibility when it comes to your cloud and custom hardware. Leverage the Power of an OpenStack Private Cloud!